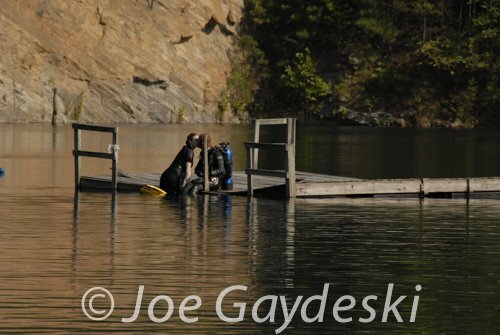 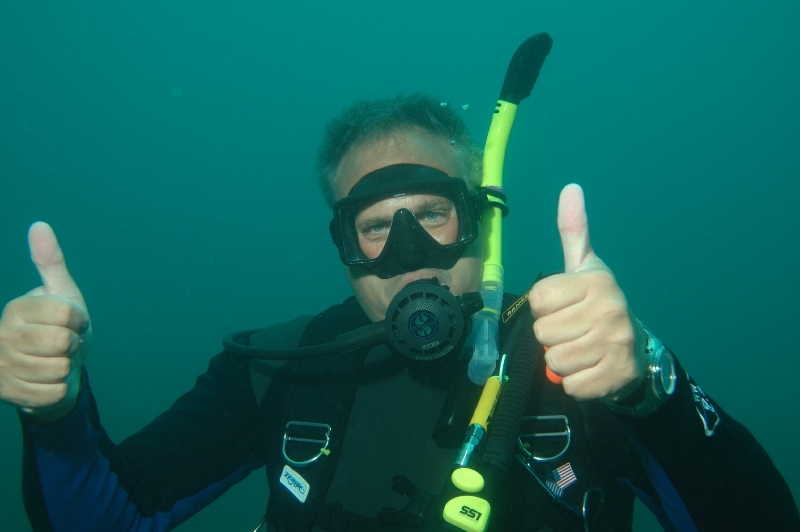 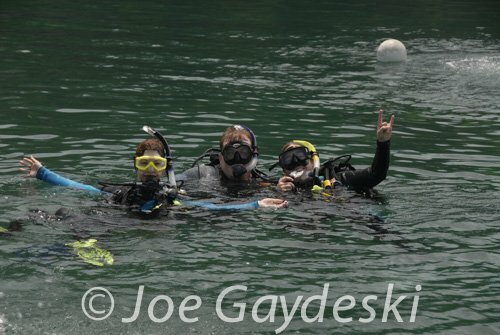 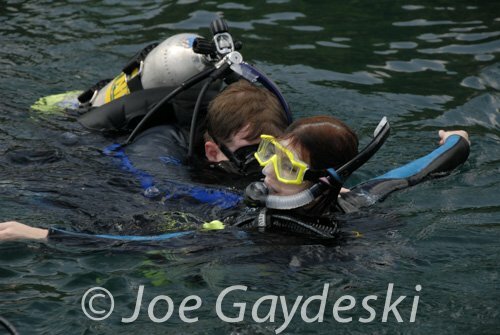 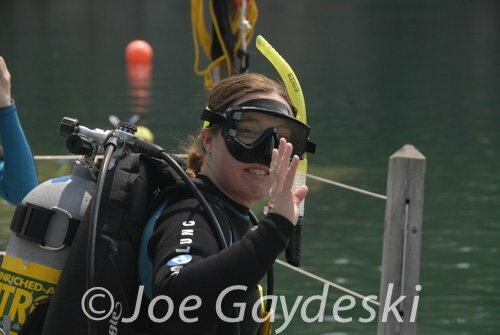 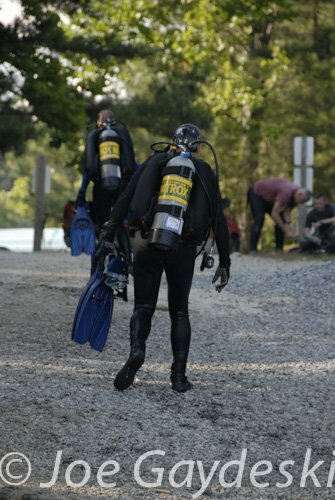 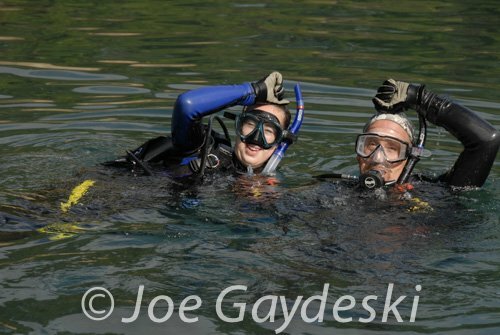 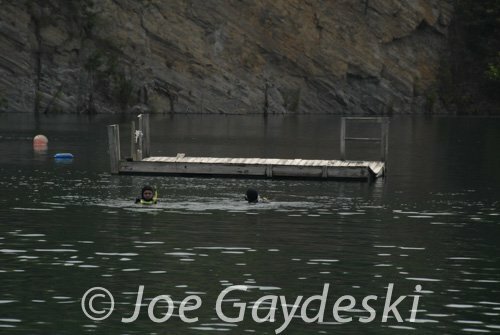 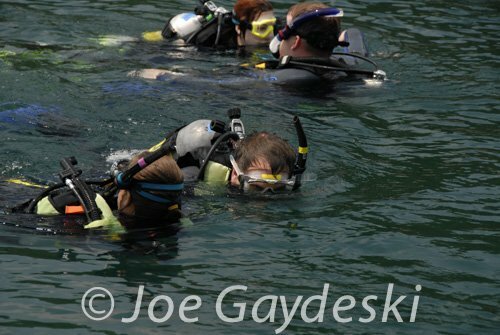 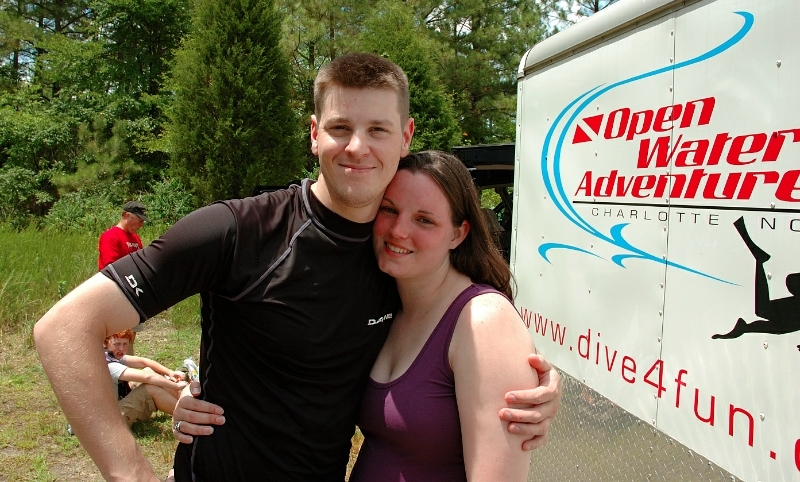 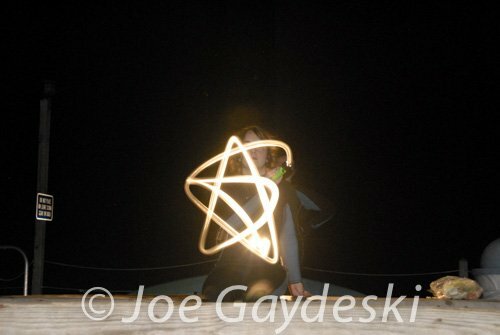 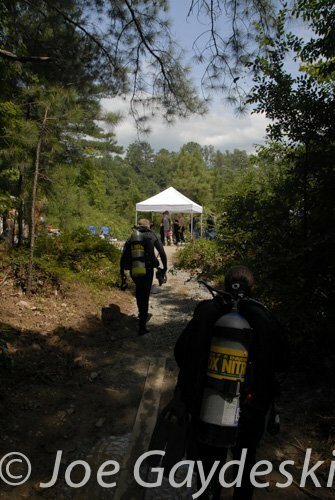 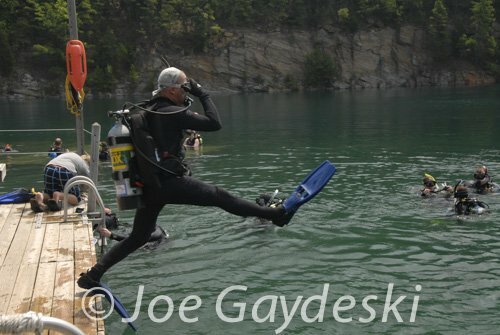 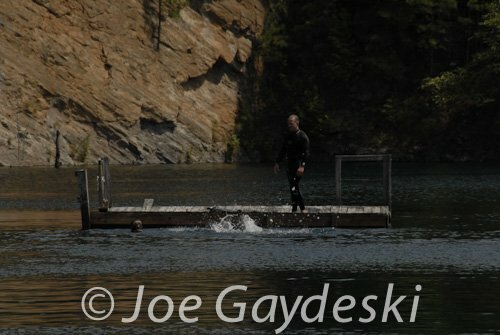 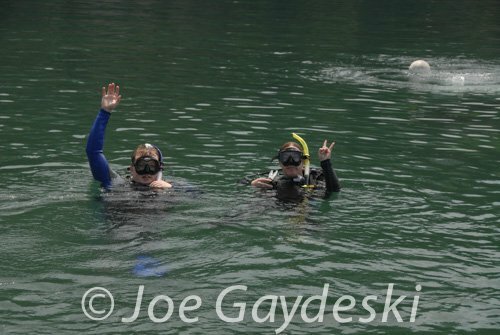 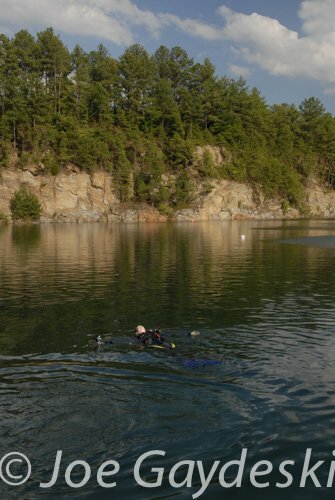 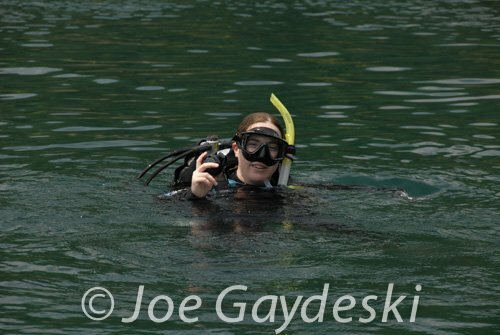 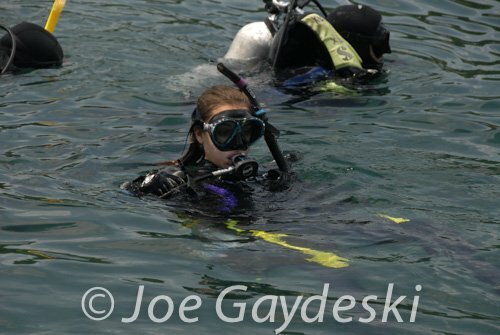 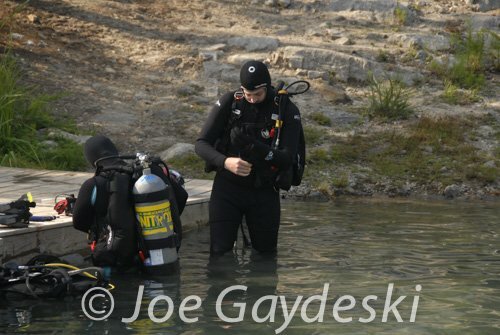 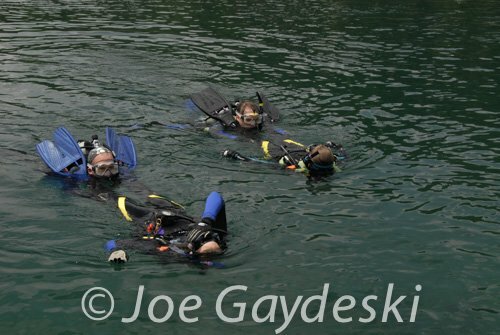 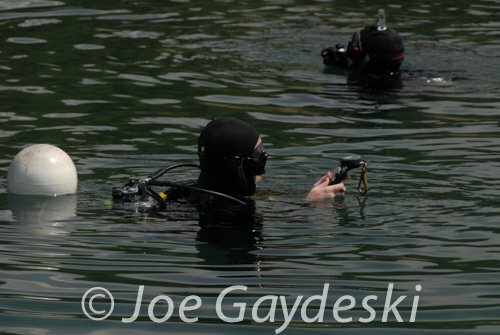 This great weekend getaway to Lake Phoenix, Va is ideal for Open Water Certifications, Advanced and Specialty Certification Dives, Families, Kids, Newer Divers, and any one who just loves to get wet! 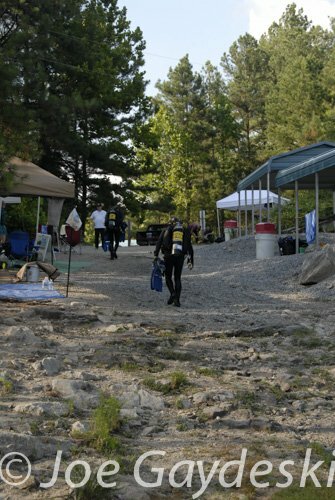 Lake Phoenix offers covered pavilions, hot showers, air fills, and hot food on site. 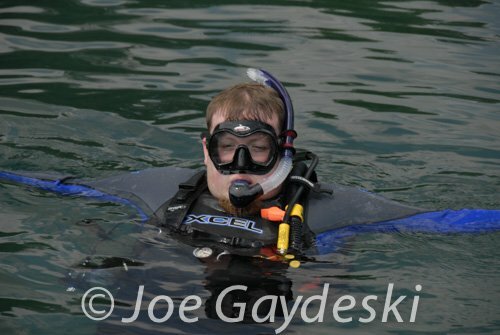 There are buses, planes, cars, boats and helicopters sunk for your enjoyment. 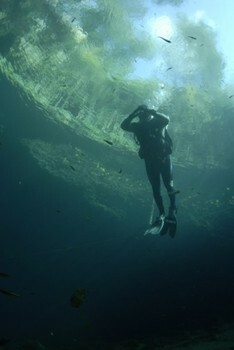 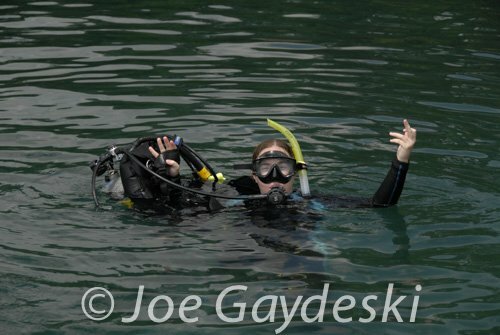 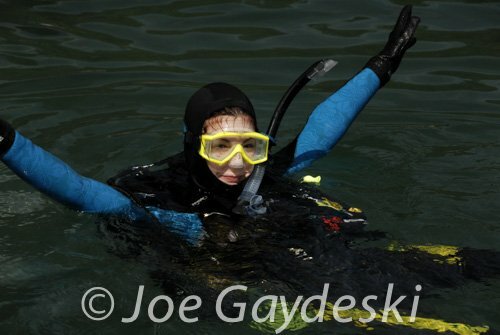 This is one of the clearest freshwater dives in our region. 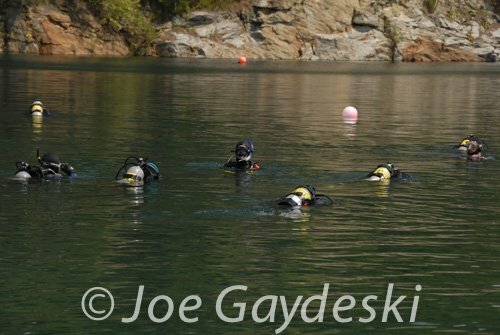 A large stone quarry with many underwater destinations to explore. 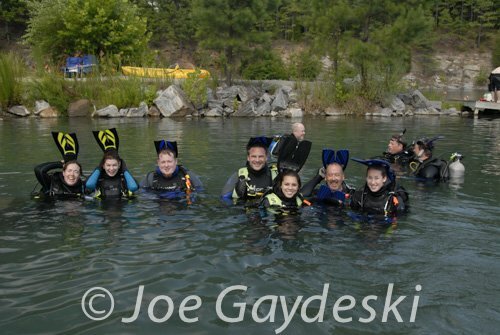 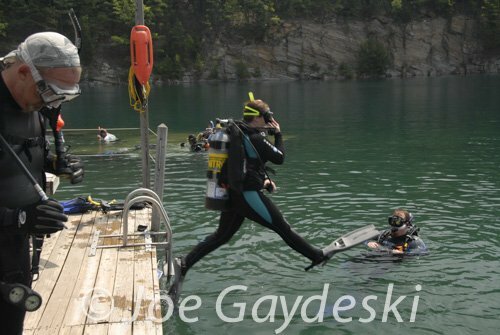 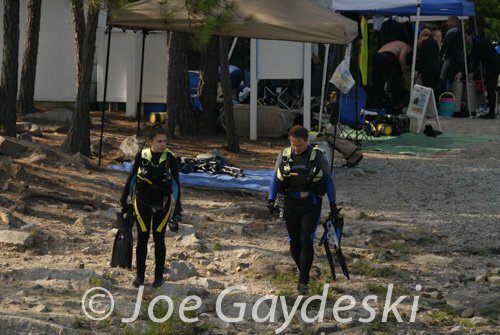 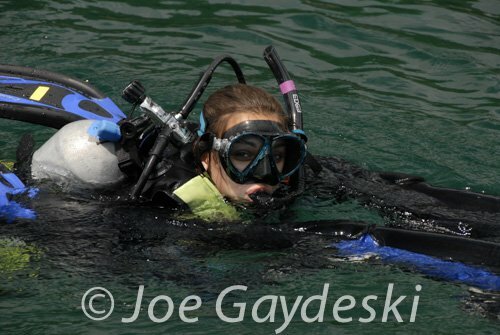 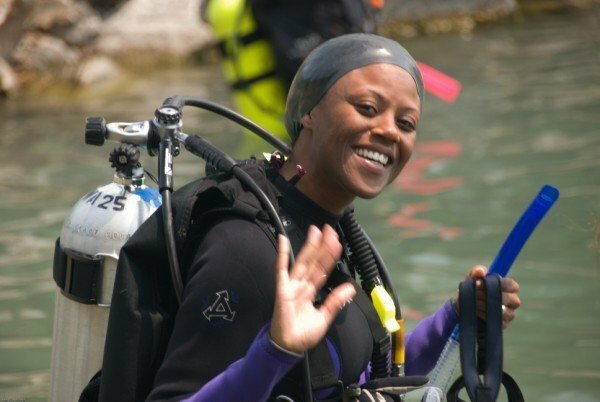 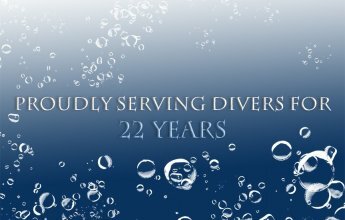 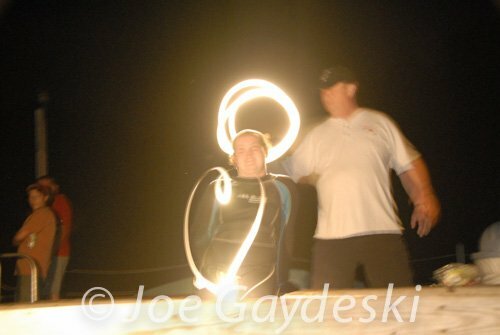 Join us through the summer and gain experience, certifications, and just have fun with our dive family. 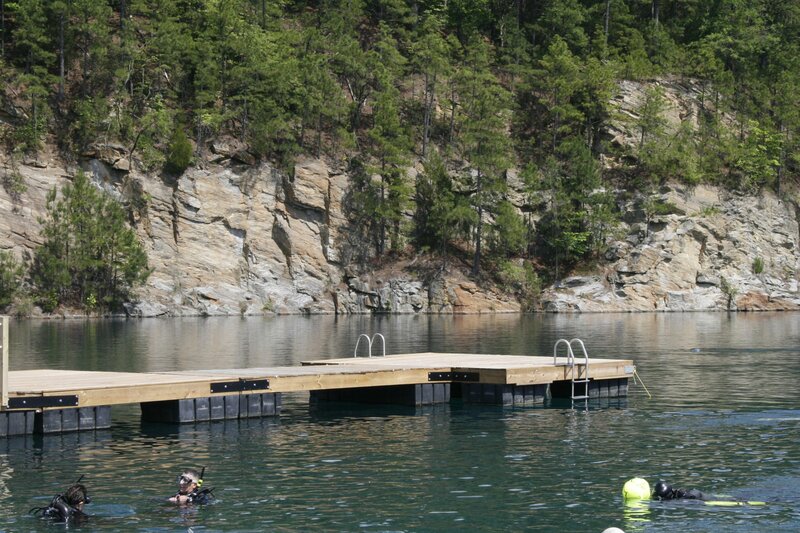 Call (704) 547-5991 today to reserve your place on these fun getaways!